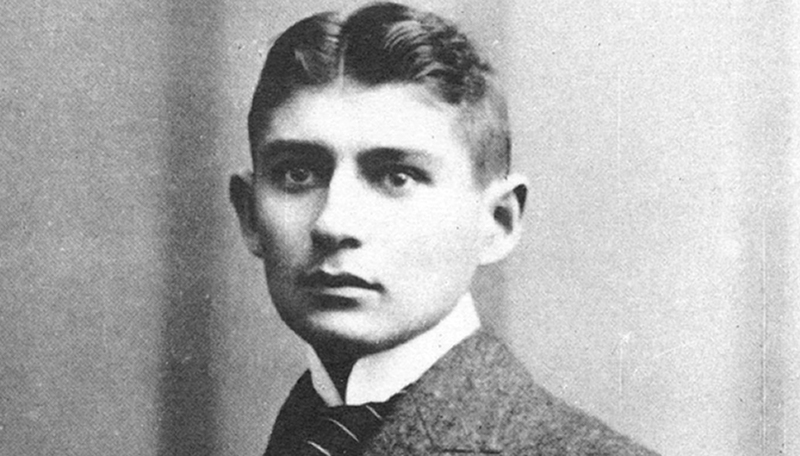 Franz Kafka was born on July 3, 1883 in Prague into a middle-class Jewish family. Kafka got acquainted to the German culture and schooling as his father wanted him to get a German education as German was the language of arts and culture of the elites of the time. His relationship with his father was a complexed one and throughout his work one can come across the dominating and authoritative and prohibitive figure. He is widely recognised as one of the writers who influenced German literature. But prior to this, Kafka was relatively unknown. He was reticent to publish his works, and pleaded with his literary agent, Max brod, not to bring his written works to light. Ignoring this request, Brod published his novels The Trial, The Castle and Amerika in 1925, 1926 and 1927 respectively. Franz Kafka passed away on June, 3, 1924 in Kierling, Austria.